The national scenic area of Fengcheng Ruixing Carbon Co. Ltd. is located in the beautiful scenery of the Liaoning province at the foot of the Phoenix Mountain, adjacent to the city of Fengcheng Shendan expressway exit from the Fengcheng high speed rail station 25 km south of Donggang, Dan and Dalian Port, from the north to the northeast economic center of Shenyang City, 140 kilometers. Founded in 1992, as a private Limited by Share Ltd, the total assets of more than four hundred million yuan, an annual output value of more than four hundred million yuan. Company has more than 400 employees, more than 50 professional and technical personnel. 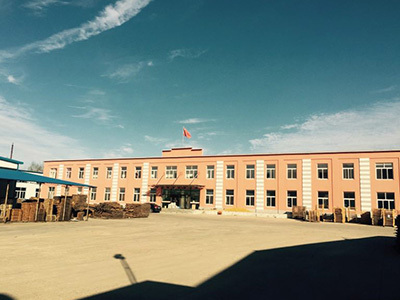 After years of rolling development, there are three production bases of Xin Xing carbon, Baoshan carbon and white flag graphitization factory. The plant covers an area of 120 thousand square meters, with a construction area of 35 thousand square meters. The company has advanced equipment, leading domestic production process, and realizes informatization and integration. It provides a guarantee for the high quality of products. Have 24 cans of counterflow type calcining furnace, 3500 tons, 2500 tons of hydraulic machine hydraulic machine, hydraulic press 1700 tons, room 18, room 30, ring type baking furnace ring type baking furnace, high pressure impregnation, 33 spaces of tunnel kiln, 10000kVA Graphite furnace, 16000kVA DC DC graphitizing furnace, three sets of CNC machine tool electric and the joint automatic production line is the domestic industry with advanced equipment. An isotropic, fine structure, isostatic graphite production line, the main equipment supporting, 1250 x 3200 isostatic pressing machine and a car type furnace two. 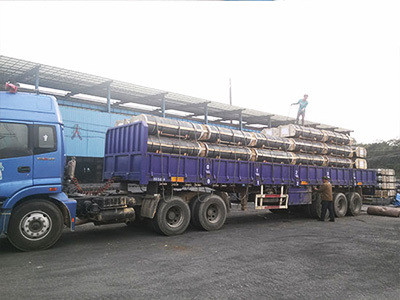 Company's various specifications Graphite Electrode production capacity of 40 thousand tons / year, isostatic graphite production capacity of 2000 tons / year. 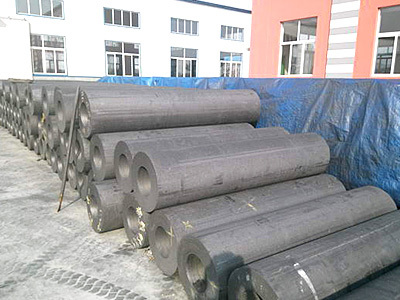 The main products cover the diameter of 200 ~ 700mm in diameter normal power graphite electrode, impregnation (high density) of graphite electrode, graphite electrode high power and Ultra High Power Graphite Electrode four series more than 30 varieties of different specifications of graphite electrode and Graphite Block, graphite and other carbon product specific special. Company's products with high strength, good conductivity, good thermal shock resistance, low consumption and so on, it is widely used in metallurgy, chemical industry, machinery and other industries. 50% of the products sell well in 30 provinces, municipalities and autonomous regions, and 50% are exported to Southeast Asia, Japan and South Korea, Europe, America, Africa and other more than 30 countries and regions. 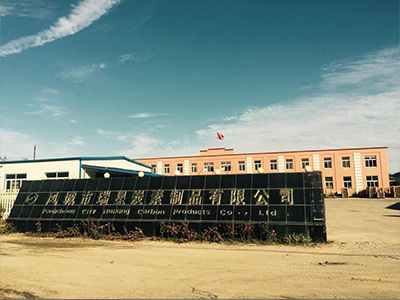 One of the company's core concept: quality is the life of enterprise, the company has annual technical improvement and upgrading of equipment, and constantly improve the process control, and in strict accordance with the requirements of ISO9001 implementation of the quality monitoring and management of the entire process. Modern enterprise management model, strict quality management system, electronic information management platform, to ensure product quality is highly balanced and stable, in order to meet customer demand for product quality......  Xin Xing carbon along the way, from an unknown to the public of the village enterprises, to the development of the international influence of modern carbon enterprises. The company will continue its efforts to focus on the carbon industry and to become a professional global graphite electrode manufacturer. 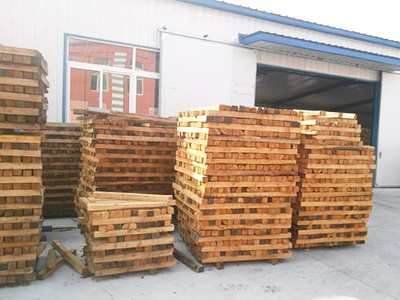 Copyright © 2019 Fengcheng Ruixing Carbon Products Co., Ltd All rights reserved.